Do you shave with a Gillette Fusion razor? 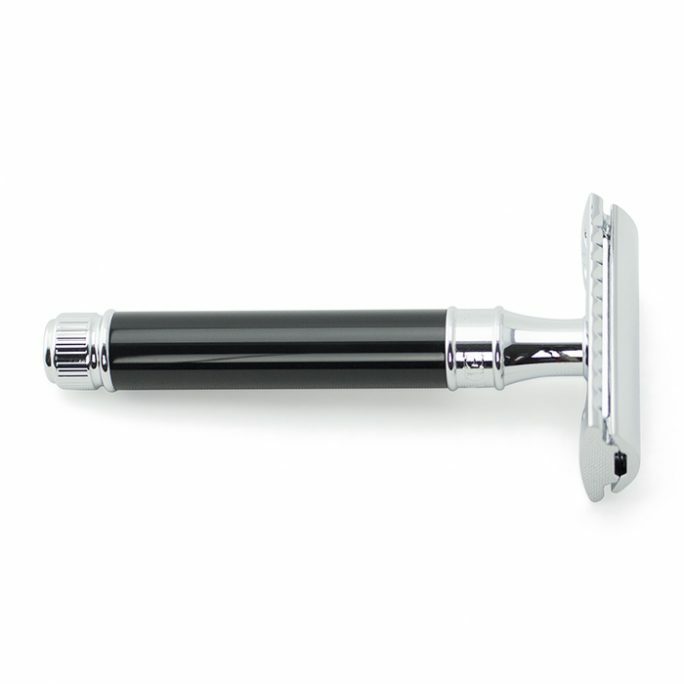 Do you love the feel of the Fusion but hate the handle in addition to butane filled shaving cream? Look no further. 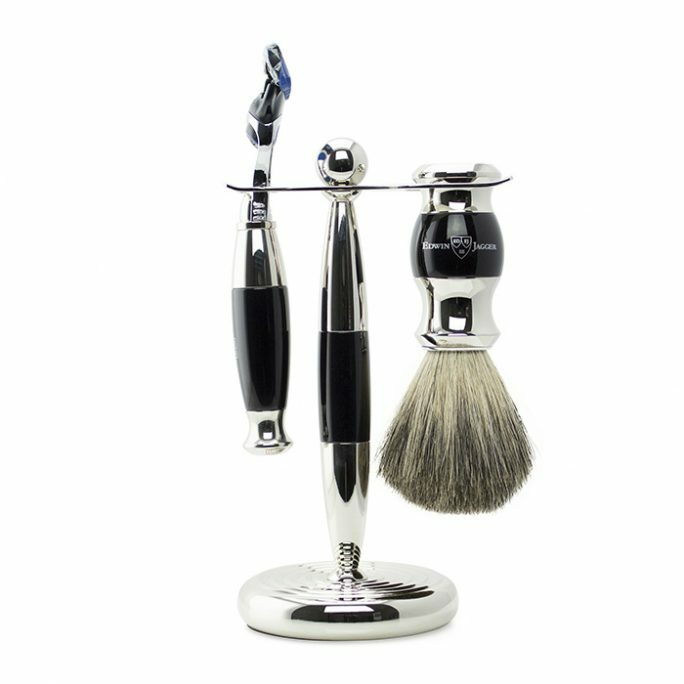 The Original Shave Company provides high-quality Fusion Razor kits which include your favorite razor in addition to other wet shaving goods. 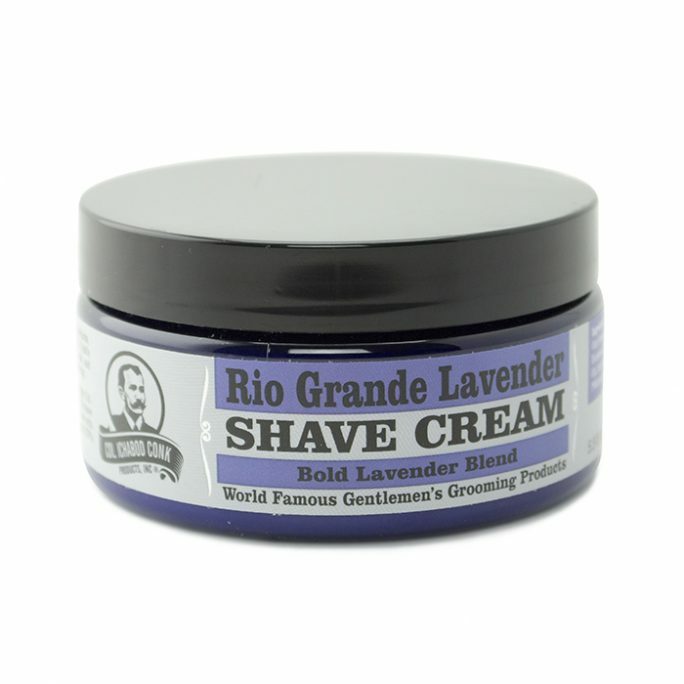 Wet Shaving is a passion and a lifestyle change. Never allow shaving to be a bore again. 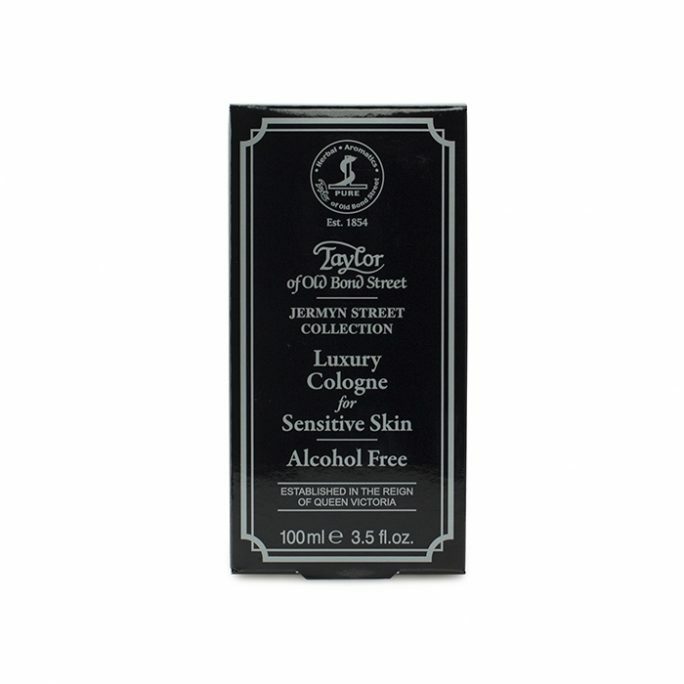 Check out one of our Fusion Razor kits today.